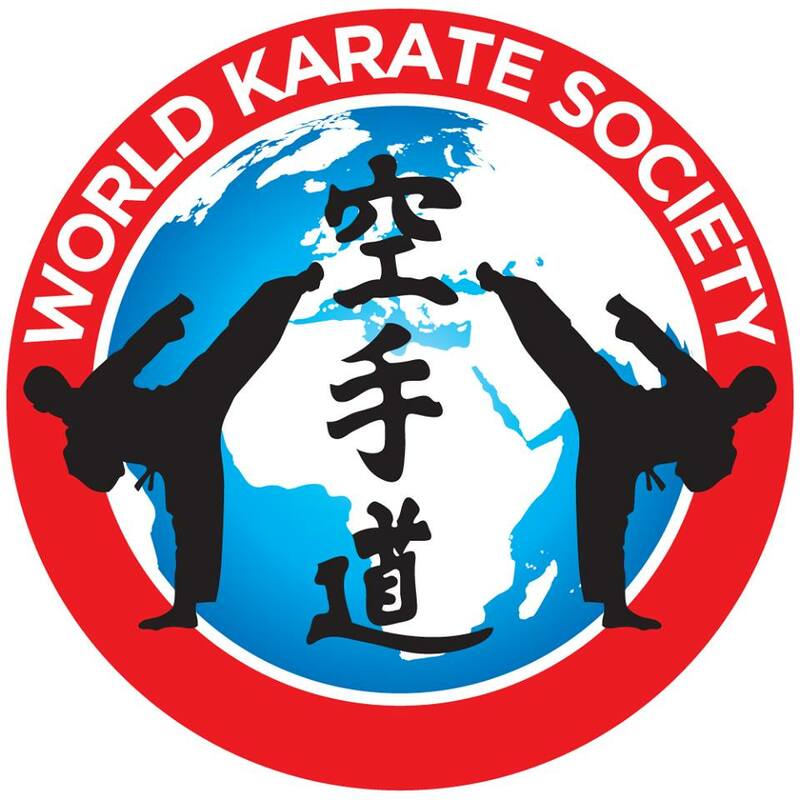 Karate GB | True Karate Spirit! 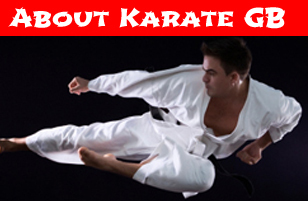 Karate GB has been designed to help students improve their Karate skills, we are always adding videos, information, and products to help learning karate easier and more fun. Over the years we have listened to students and have tried to add things to the website that will be of assistance. 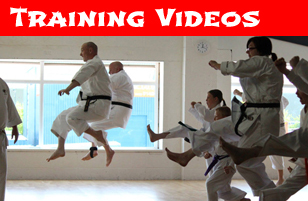 Sometime you never have enough time in the dojo, so we have added some training videos for you to be able to practice at home, this is never a substitute for training with your instructor but it will help you get the basics right! When you start Martial Arts there's lots to take in, even harder are all the things being shouted out to you, which is sometimes in Japanese. 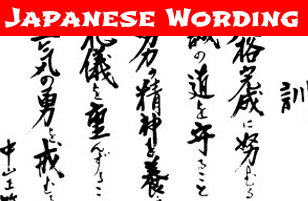 So we have listed the most common things you will hear in the Dojo, we hope it helps!